Join us on Monday, September 10th at "The Pizza Press" in Downtown Brea from 4:00 to 8:00 pm and help raise money for our school. This Friday, September 7th is Picture Day. All students will be taking their pictures during their P.E. class time. This Thursday, August 30th is a Minimum Day Schedule. 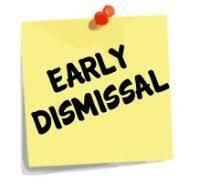 All students will be dismissed at 12:40 pm. Thank you! 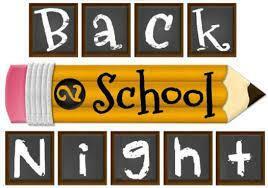 Back-To-School Night is this Thursday, August 30th at 6:30 pm in the cafeteria. This informational parent night is a great way to start the 2018 -2019 School Year! This is also a minimum school day with dismissal at 12:40 pm.